@nafoaorg | Nominate for NAFOA&#39;s 8th Annual Leadership Awards Luncheon! Nominate for NAFOA's 8th Annual Leadership Awards Luncheon! April 20 - 21, 2015. 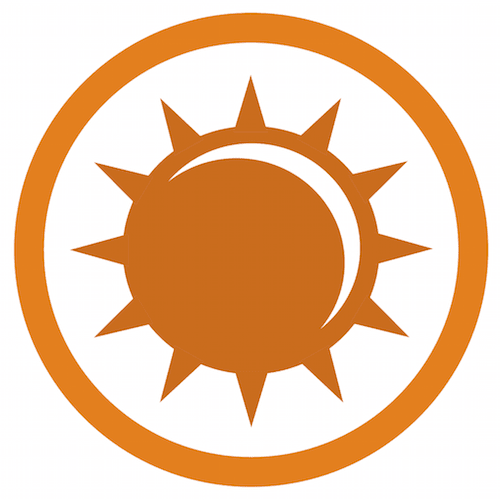 8th Annual Leadership Awards Luncheon, which recognizes the excellence, innovation, and achievement of those who have inspired and shown commitment to advancing tribal economies. Tribal Leader of the Year This award honors and shines the spotlight on a tribal leader who has displayed foresight and resolve in the economic advancement of his or her nation. Executive of the Year This award honors and celebrates the accomplishments of an Executive, Finance Director, Chief Financial Officer, Treasurer, or other senior financial leader of a tribe or tribal subsidiary enterprise, who has demonstrated cutting-edge thinking in developing and implementing the financial plans of the tribe. Education Program of the Year This award honors a creative and effective education program that furthers knowledge and understanding of business, economic development, or related fields. The award is open to programs developed by tribes, non-profits, universities, schools, and other institutions. 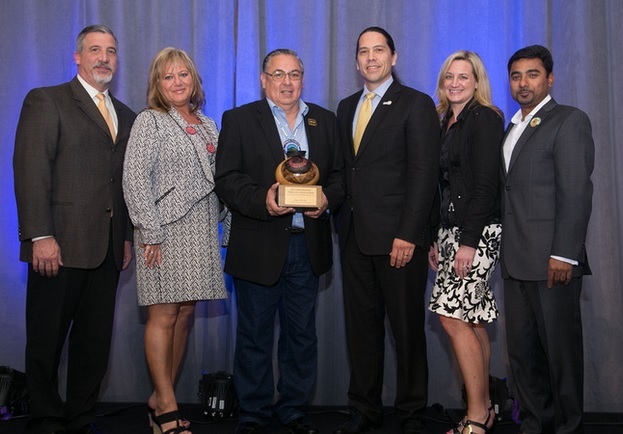 Deal of the Year This award recognizes an innovative tribal deal or financial venture completed during 2014. Learn more about the 8th Annual Leadership Awards program, including information on award categories and eligibility requirements.